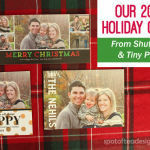 When it comes to baby’s first Christmas, you will no doubt be excited and eager to send out those Christmas cards featuring their adorable little face! 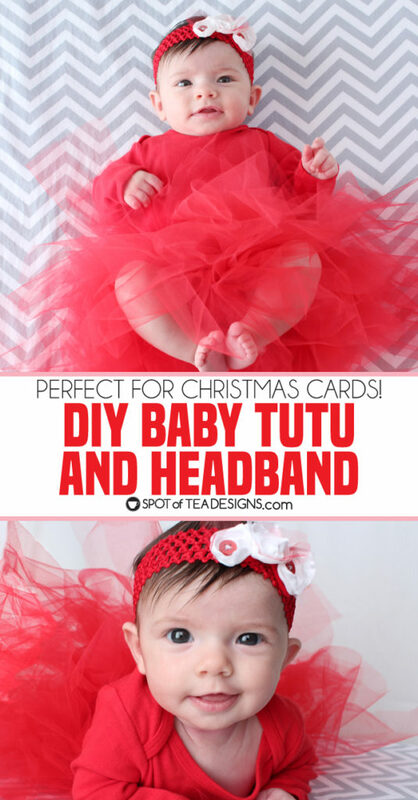 If you have a baby girl, consider putting her in a cute tutu and headband to dress her up for a Christmas card photo shoot! 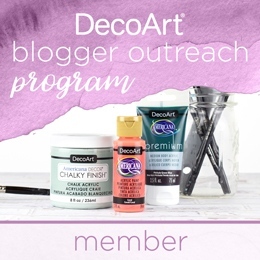 If you’re looking to save some money follow these tips on how to make your own tutu, headband and even take your own photos! 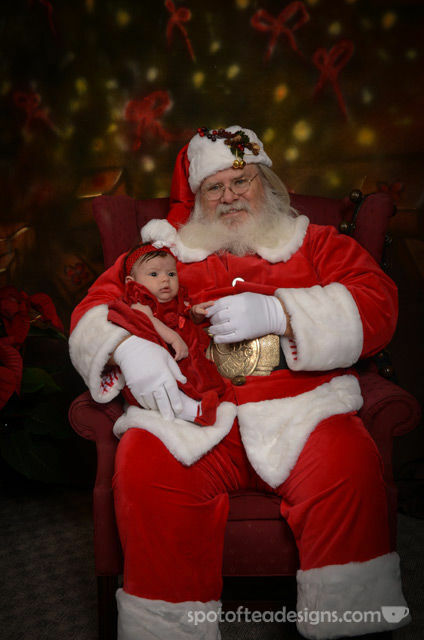 For Brielle’s first Christmas I decided to give it a go with my own little photoshoot of my cutie. 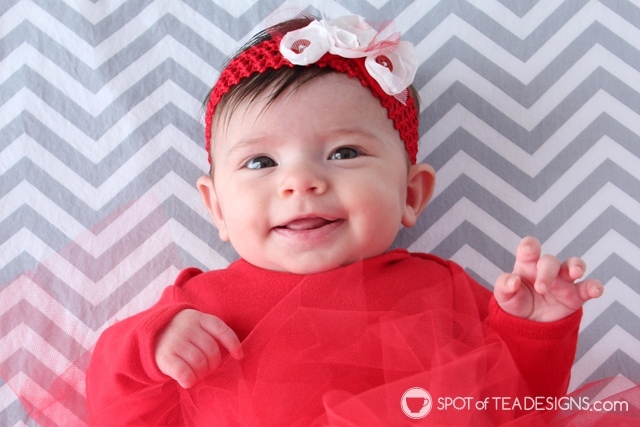 I DIYed her a baby tutu and headband and captured some shots of her at her happiest in the AM – the best time for lighting and baby! Most of the tutorials I saw used 6″ rolls of tulle but since I couldn’t find red tulle in a roll, I bought some from the bolts at Walmart. In fact, the 5.6 yard cut that was on the bolt cost me a whopping $5.44 and I still have half left! Pair that with the crochet headband 2 pack that I got at Micheals with a coupon for under $2, this was a pretty cheap outfit! 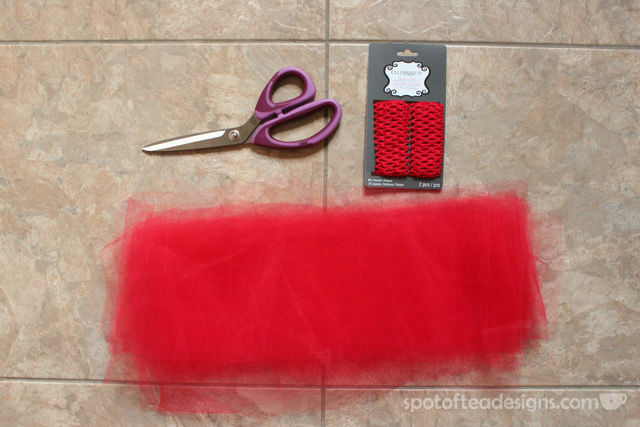 To make the tutu, I first cut pieces of tulle (mine were approximately 6 inch strips). 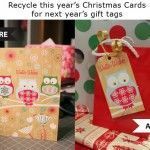 Fold the piece in half with the loop up top. 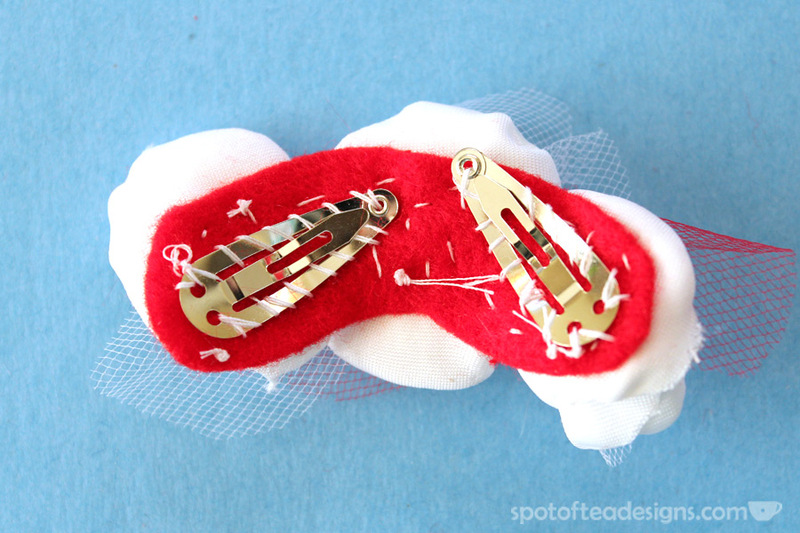 Insert the loop in one of the holes of the headband. Insert the ends of the tulle strip through the loop. Pull tight to secure to the headband. 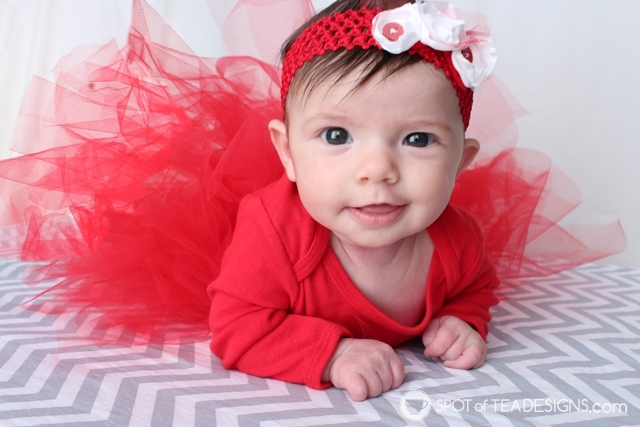 Repeat all the way around the headband to complete your tutu! 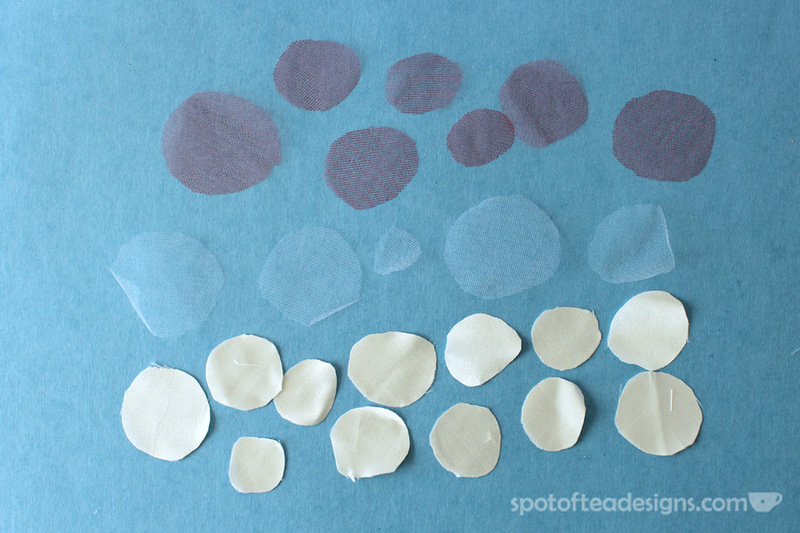 First cut circle-ish shapes from your tulle and silk. 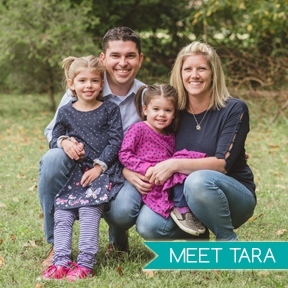 They don’t need to be perfect but make them in different sizes to use when stacking. 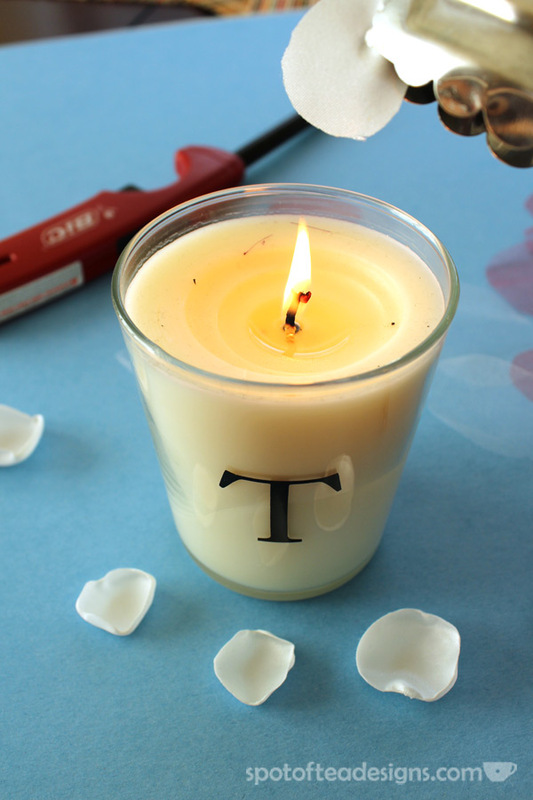 Next, use your tongs to place them near the candle flame, making sure it doesn’t catch on fire! You’ll see that it will start to shrivel up on the edges, much like a flower petal. 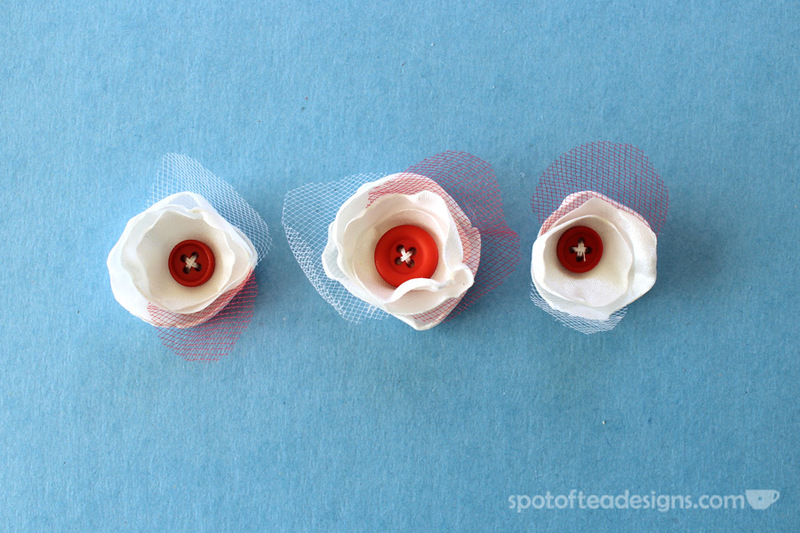 Layer these pieces together along with the buttons and sew together to make little flowers. 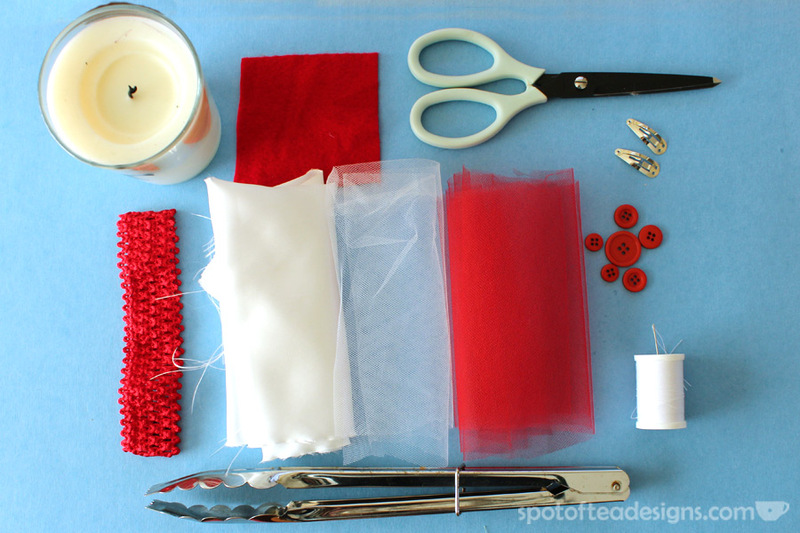 Sew these flowers onto a piece of red felt to keep it together. 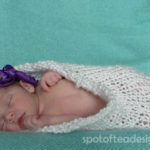 Also sew on two silver clips to use for applying onto the headband. 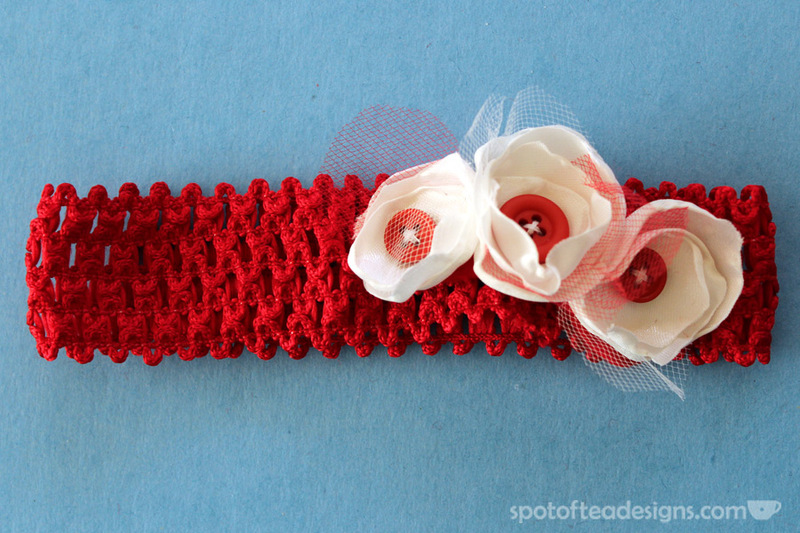 Clip the flower accessory onto the headband and you’re done! 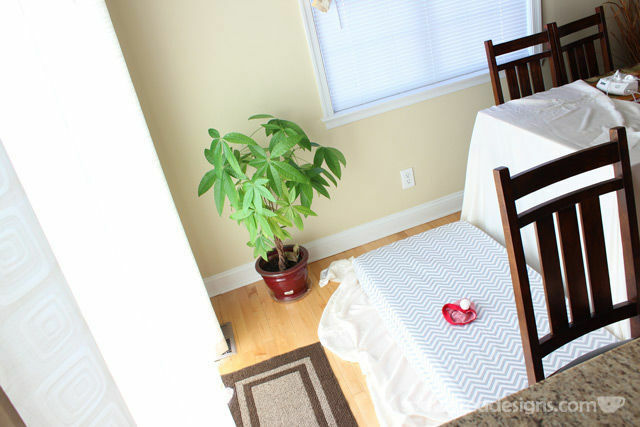 For the actual photoshoot, I put her crib mattress with a chevron print on the kitchen floor by the sliding glass door. 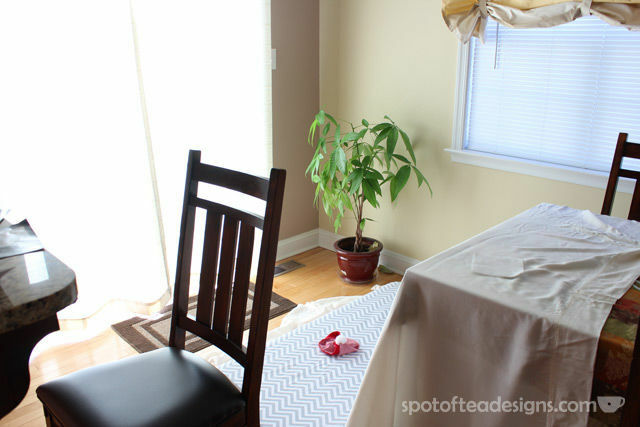 I hung a white sheet from our dining room table behind to help give a backdrop and reflect more light in the back. I highly suggest taking similar photos in the am when baby is happiest and you probably have the best light!